Daily Current Affairs (August 15 & 16, 2018) like many other sections is inevitable and this also helps to score in the Banking awareness , Static GK and Financial Awareness sections. Remember, Banking Awareness and Static Awareness Questions are asked from the General Awareness section. This will also help you to ride your preparations for the forthcoming exams. 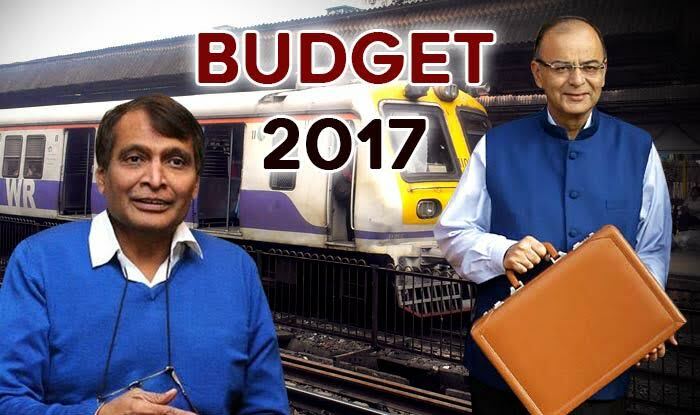 Prime Minister Narendra Modi has announced the launch of world’s largest government-funded programme – the Pradhan Mantri Jan Arogya Abhiyaan. It will be launched on the birth anniversary of Pt. 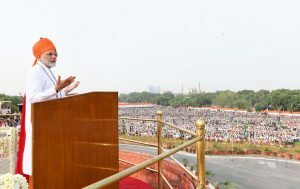 Deen Dayal Upadhyay.The Pradhan Mantri Jan Arogya Abhiyaan comes under Ayushman Bharat Scheme. The healthcare initiative will have a positive impact on 50 crore Indians. 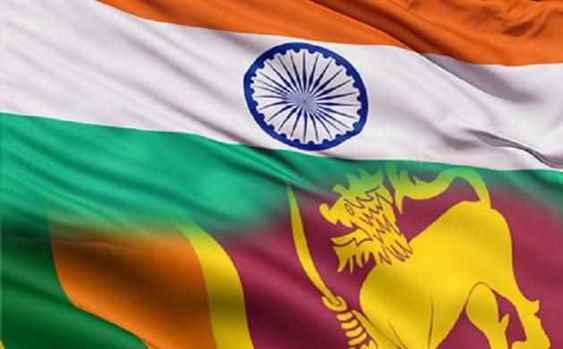 The Prime Minister informed that the government has decided to provide five lakh rupees health care insurance cover per year for the poor and vulnerable under the programme and in future it can be extended to the low middle class. 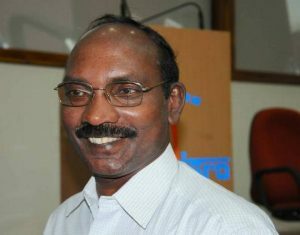 ISRO Chairman has announced that an Indian astronaut will be sent into space by 2022 on board Gaganyaan. K Sivan has reciprocated Prime Minister Narendra Modi’s Independence Day announcement. Prior to the actual launch by 2022, the ISRO will have two unmanned missions and spacecraft will be launched using GSLV Mark-III. GSLV Mark III launch vehicle will be fully equipped with crew module and life support system for manned mission in the next two years. “Pitch to Move’’ aims to identify and incentivise the startups, which will help the Government realise its vision of Shared, Connected, Intermodal and Environment Friendly Mobility for India. 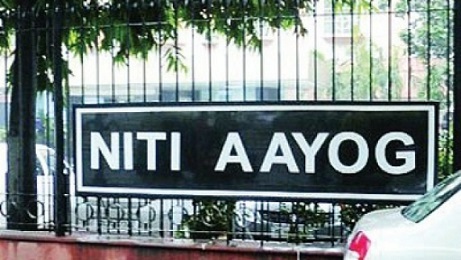 The competition is organised by NITI Aayog in collaboration with Invest India and Society of Indian Automobile Manufacturers (SIAM). In Madhya Pradesh, the Shaheed Saman Diwas will be observed in all districts of the state. 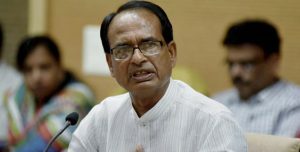 The state government has taken a decision to honour families of martyrs of Madhya Pradesh origin, who sacrificed their lives while discharging duty during war, military action and internal security. The programmes in honour of 602 Martyrs will be organized in the state. Families of 13 martyrs will be honoured in the programme at Bhopal. The Bollywood actor Akshay Kumar has launched a road safety awareness campaign by releasing a series of videos in New Delhi. Akshay Kumar is also the brand ambassador of Indian government’s road safety campaign. He launched the videos in the presence of Union Road Transport and Highways Minister Nitin Gadkari and other officials. 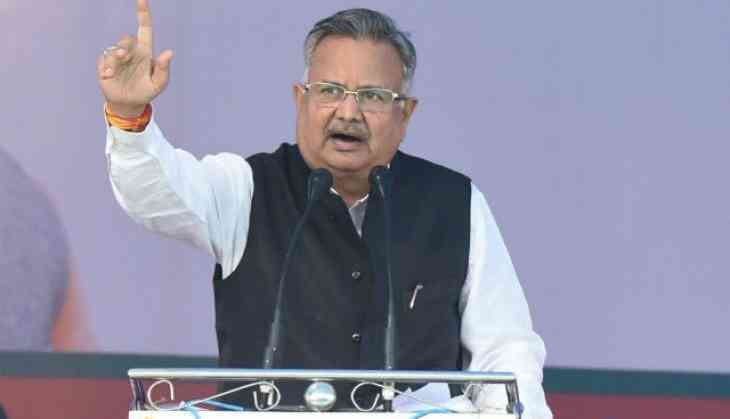 The Chhattisgarh Chief Minister Raman Singh has announced that his state is the first among the 28 other states in the country to provide Right to Skills’ Development to the youth. Around 2.7 lakh youth has already been employed in several fields. 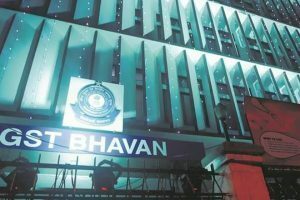 Trained individuals have also been working in cities like Bengaluru and Chennai. The ‘Skills on Wheels’ scheme will enhance the skills of the rural youth and help them become self-employed. 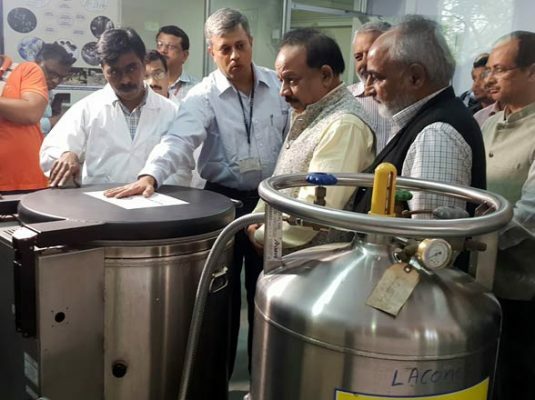 India’s first genetic resource bank was inaugurated at Centre for Cellular and Molecular Biology’s (CCMB) Laboratory of Conservation of Endangered Species (LaCONES) facility, Hyderabad. It was inaugurated by Union Minister for Science and Technology and Environment, Forest and Climate Change, Dr. Harsh Vardhan. The genetic bank will be a priceless resource material for conservation, taking up artificial reproduction, conducting studies in evolution biology and wildlife medicine. 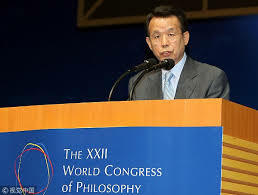 The 24th World Congress of Philosophy (WCP) has been opened in Beijing. It is the first time that the quinquennial event is being held in China. This year’s event is organized by the International Federation of Philosophical Societies, and Peking University. The first WCP was held in Paris in 1900 and has become one of the largest philosophical events in the world. 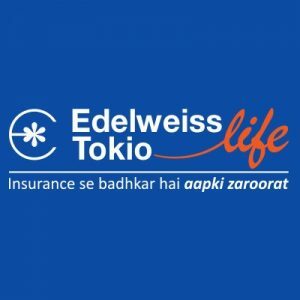 The Private life insurer Edelweiss Tokio Life Insurance inked bancassurance partnership with Fincare Small Finance Bank. According to the life insurer, the focus will be on using technology for creating a superior customer experience from day one. 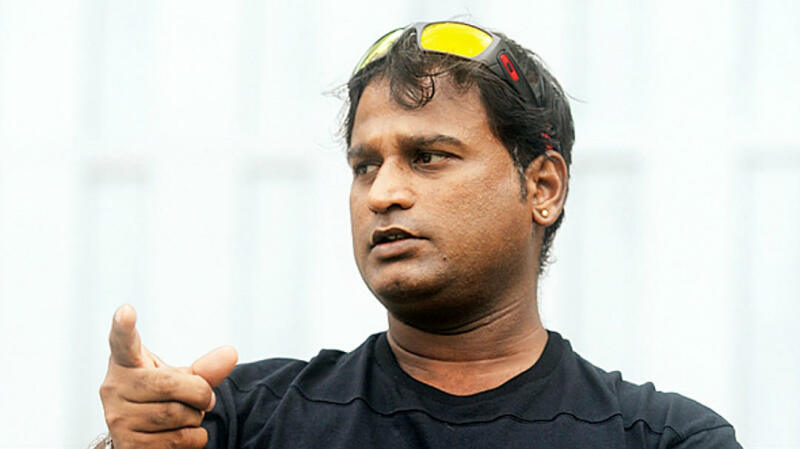 The Former India off-spinner Ramesh Powar was officially appointed as the head coach of the India women’s team, until ICC World Twenty20. The President Ram Nath Kovind gave Ms Patel the additional charge of Chhattisgarh following the death of Mr Tandon. 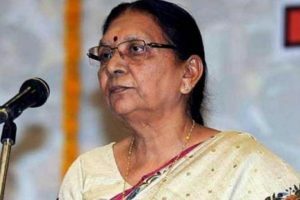 The Madhya Pradesh Governor Anandiben Patel was sworn in at a ceremony in Raipur. The Chhattisgarh High Court Chief Justice Ajay Kumar Tripathi administered the oath of office to Ms Patel. 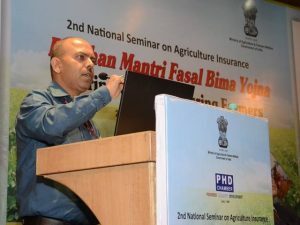 The Senior bureaucrat Ashish Kumar Bhutani has been appointed Chief Executive Officer (CEO) of Pradhan Mantri Fasal Bima Yojana (PMFBY). The Pradhan Mantri Fasal Bima Yojana (PMFBY), the flagship crop insurance scheme. The Major Aditya Kumar is among 20 personnel of the Indian Army to be conferred the Shaurya Chakra on the occasion of Independence Day. He was embroiled in a controversy after his unit fired on a stone-pelting mob leading to the death of three persons in Kashmir. 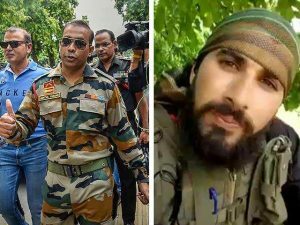 Rifleman Aurangzeb, who hails from Jammu and Kashmir and was brutally killed by militants in Pulwama when he was on his way home for Eid, is also in the list of Shaurya Chakra awardees. 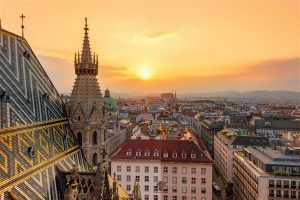 The Austrian capital of Vienna is ranked first in the Economist Intelligence Units’ (EIU) latest Global Liveability Survey. Four of these nine cities which have declined in rank are in Asia – Kuala Lumpur, Kathmandu, Colombo and Dhaka. New Delhi at 112 rank topped among six South Asian cities with Mumbai following at position 117. The annual list assesses stability, healthcare, culture, environment, education and infrastructure in 140 different cities. 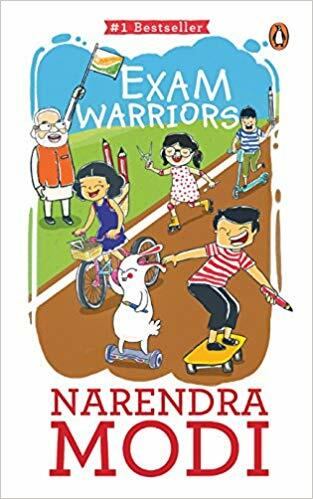 The Union Minister for Oil and Natural Gas Dharmendra Pradhan launched Prime Minister Narendra Modi authored book ‘Exam Warriors’ in Odisha’s Bhubaneswar city. This motivational book, which teaches children how to tackle examination woes, was earlier released in English and Hindi in February this year. 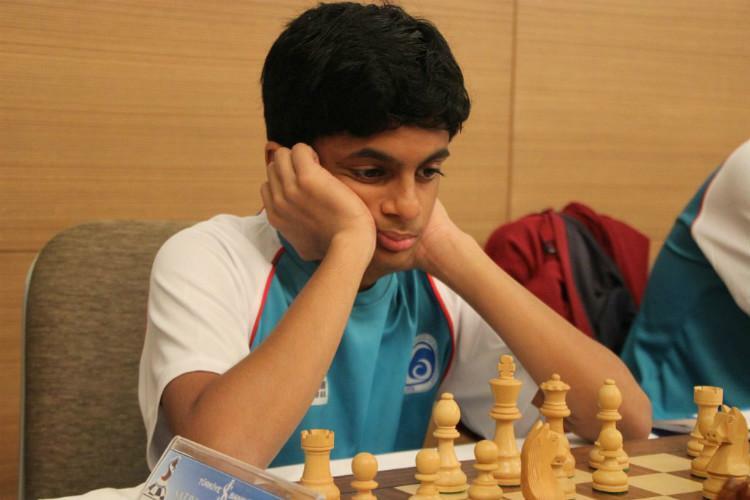 In the final round to second seeded Hungarian GM Richard Rapport, but Sarin’s minimum rating performance of 2626 was enough to ensure the title-winning norm. 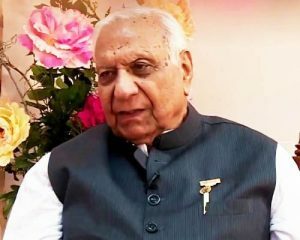 The Chhattisgarh Governor Balram Das Tandon has passed away. Tandon was one of the founding members of the Jan Sangh which later became the BJP. He became the governor of Chhattisgarh in July 2014 and had served on various other posts including the Deputy Chief Minister of Punjab. The Asian Games gold medallist athlete Hakam Singh passed away. 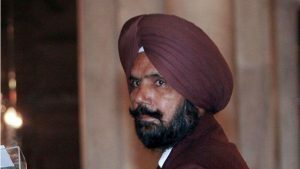 Singh won gold in 20 km race walk event during the 1978 Asiad at Bangkok. The Dhyan Chand awardee had also served as Havaldar in the 6 Sikh regiment.